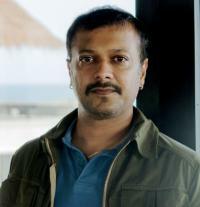 Sandeep Pampally is a film director and screenwriter associated with Malayalam cinema. He is also known as a writer, painter, sculptor and actor. 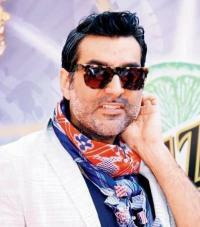 Apart from feature films, he is also associated with short films, ads and tele-shows. 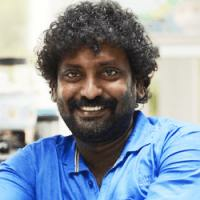 His Short Story Collections are published with the titles – Gauramikal (2004) and Ummukkulsuvinte Amittukal (2007). In 2013 he wrote one theatre play titled Chappa. City Light (2004) is his tele-show and God of Flowers – a documentary produced in 2008. His short story collection, Gauramikal received M. P. Paul Award for the year 2004. Mundur Krishnankutty Award, V. T. Bhattathirippad Award and V. T. Bhattathirippad Award are the major awards received by him as a short story writer. Many of his short films have been shown in many international film festivals and have also been recognized and honoured. 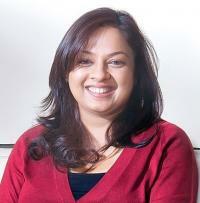 Pampally was born on 22 March 1979 in Pantheeramkavu, Kozhikode to P. Kumaran and C. Rema. He started painting at the age of 4 and has been recognized at a younger age as an artist. He has been a regular participant of school and college competitions and won many prizes for his artistic talents. He has been selected as Kalaprathibha of Kozhikode sub-district youth festival while at school. Later he got actively involved with theatre and has been a part of Malayalam professional dramas as a director and stage actor. He has also won many prizes as a stage actor. 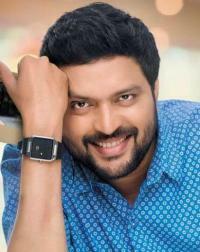 He has also been associated with AIR, Kozhikode as a drama artist. He started writing short stories for magazines at the age of 21. 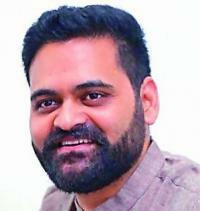 He holds a post-graduation in Computer science and in those days he started working as a journalist with Mathrubhumi newspaper. His association with Mathrubhumi began in 2000 and he continued it till 2009 when he began his new career in the ad and film industry. He currently owns Pampally Productions for movies, ads and short films.